Ford is recalling the 2017 and 2018 Edge for torque converters. 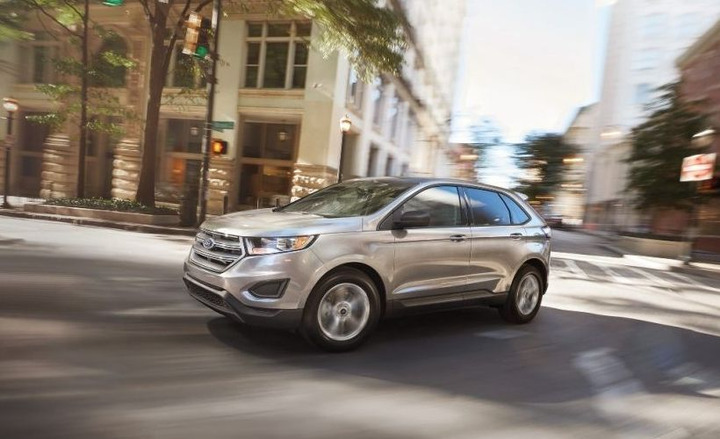 Ford Motor Company is recalling approximately 25 2017-2018 Ford Edge and 2017 Lincoln MKZ vehicles with 2.0-liter gas engines and six-speed automatic transmissions because the torque converter weld studs may be inadequately welded. In the event that a weld stud fails, the torque converter will be disconnected from the engine flexplate and the vehicle will become immobile, increasing the risk of a crash. To remedy the problem, Ford will notify owners, and dealers will replace the torque converters at no charge to customers. The recall begins in July. Owners may reach Ford customer service at (866) 463-7332. Ford's number for the recall is 17S16 (S2). This recall is an expansion of Ford recall 17V-427.